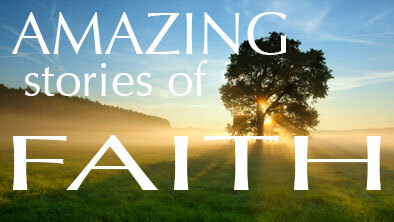 Amazing Stories of Faith – Abraham "We Love People"
Have you thought about the things God told Abraham? All within one day, God told him when he was ninety nine, I am going to change your name, give you children and tell you to make a covenant where you circumcise all the men in the camp. That must have been a day where some doubt mave have come into question. He then tells him a about 9 to 10 years later to sacrifice his son. These stories of faith teach us about trusting God when it seems we shouldn’t. Do you have great Faith?